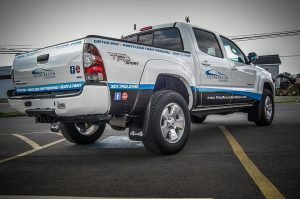 Call Precision Sign and Graphics today at (951) 476-2858 for a Free Consultation with a Truck Wrap Specialist! Imagine you travel the same route to and from work every day. You are just another vehicle passing by, non-descript, blending in with all the other cars around you. 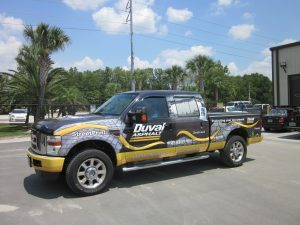 Now, imagine that you have a custom truck wrap by Precision Sign and Graphics. Your phone starts ringing more, strangers start approaching you, and all of a sudden it seems like everyone recognizes your brand. 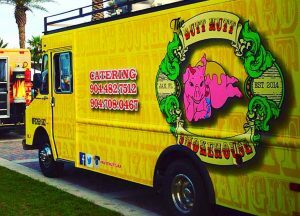 Let us help you protect your investment, increase your brand visibility, and attract new customers and clients with a durable, high-quality truck wrap! 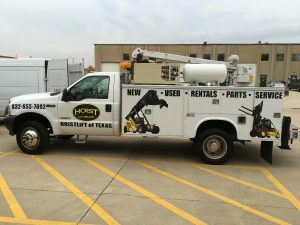 Precision Sign and Graphics is your partner for attractive, cohesive vehicle wraps, graphics, and other business signage that supports your brand and improves your business visibility. 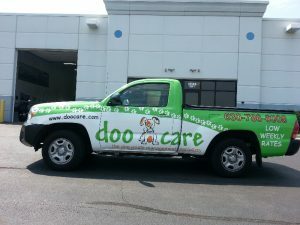 Call Precision Sign and Graphics today at (951) 476-2858 for a Free Consultation with a Truck Wrap Expert!